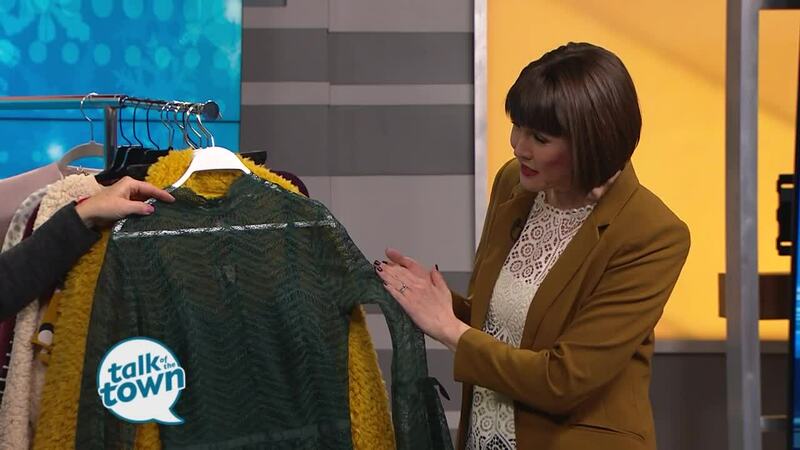 Nancy gave us a preview of Fashion for a Fraction, a huge annual warehouse sale where you can get deep discounts on designer clothes, accessories and more. Fashion for a Fraction, sponsored by the Nashville Scene and NFocus is Saturday, February 2 from 11am-3pm at City Winery,609 Lafayette Street, Nashville TN, 37203. Tickets are available at www.nashvillescene.com .